Make a concept of your wall! 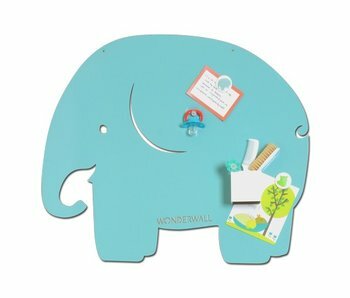 This extra large Wonderwall Magnetic Board in the shape of a whale is totally ready for your photos, cards and memos. 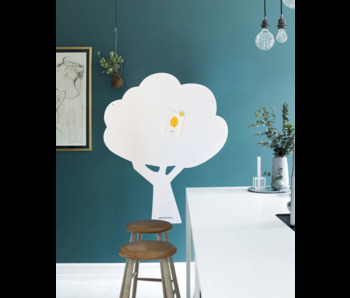 Extra large Wonderwall magnetic board in the shape of a big, white tree . 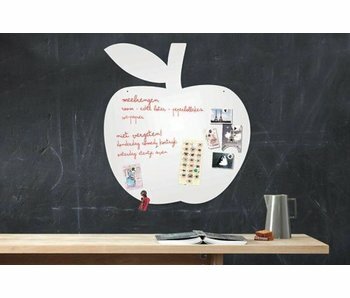 All WHITE Wonderwall magnetic boards, such as this one, are also whiteboards. 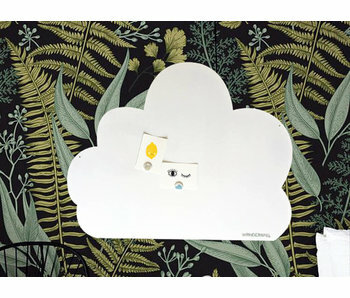 Extra large Wonderwall magnetic board in the shape of a white cloud . All WHITE Wonderwall magnetic boards, such as this one, are also whiteboards. 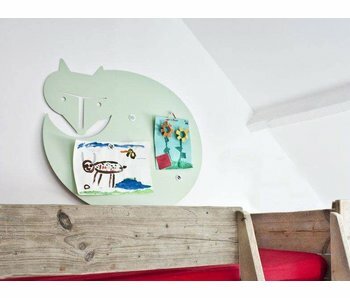 Medium-sized magnetic board from Wonderwall in the shape of a white fox. All WHITE magnetic boards from Wonderwall, such as this one, are also whiteboards. 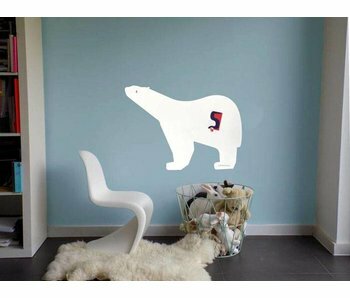 Extra large magnetic board from Wonderwall in the shape of a white polar bear. All WHITE magnetic boards from Wonderwall, such as this one, are also whiteboards. Dream about your next destination or cherich memories of your last holiday. Mappit from Umbra is a graphical world map and metal magnet board for your favorite travel photos. A stunning wall decoration with beautiful depth effect. 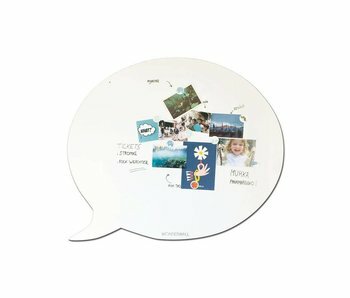 Medium-sized magnetic board from Wonderwall in the shape of a speech balloon. All WHITE magnetic boards from Wonderwall, such as this one, are also whiteboards. 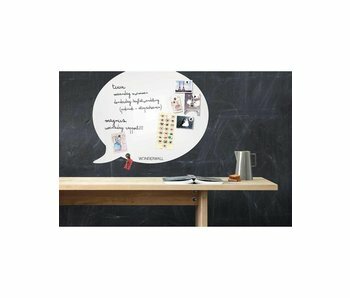 Large magnetic board from Wonderwall in the shape of a speech balloon. All WHITE magnetic boards from Wonderwall, such as this one, are also whiteboards. Magnetic board in the shape of a giant speech balloon. Get creative with photos, cards and magnets. 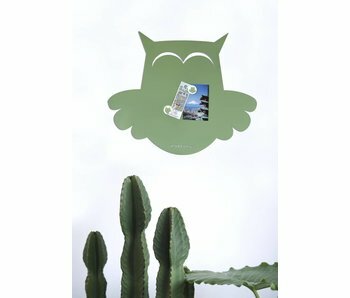 The Wonderwall magnetic boards bring joy of life into your home. All WHITE magnetic boards from Wonderwall, such as this one, are also whiteboards. Decorative magnetic board from Wonderwall which is also a whiteboard. In line with the Wonderwall credo: "Make a concept of your wall", you can pin or you can write on it. 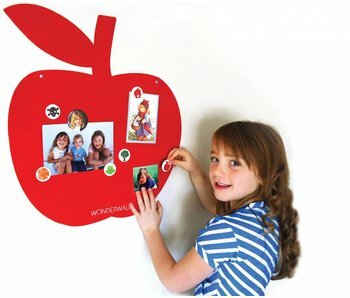 Magnetic board from Wonderwall, in the shape of a tasty red apple. 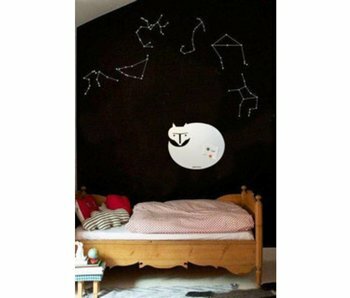 Make a concept of your wall! 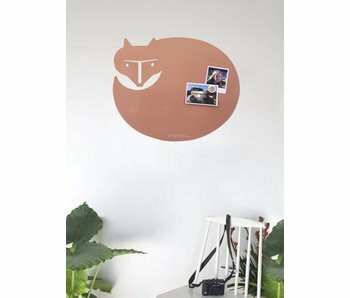 Make a concept of your wall! 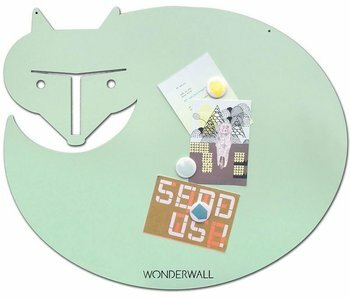 This Magnetic Board 'Fox' (XL) in nice mint green is totally ready for your photos, cards and memos.